Re: Shallow water snorkeling sites? AquaticEngineer wrote: I just broke down a 200 gallonish 60"x20"x36" acrylic tank to make room for the new fiberglass system. You have plans for the 200g? Sold it pretty quickly. 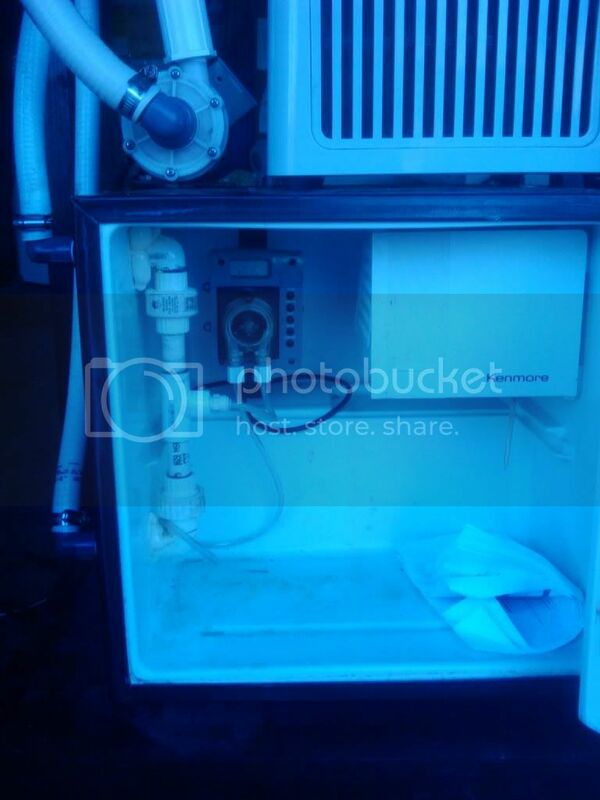 I do have a 1" thick 35 gallon acrlic tank with a closed loop 1/10th HP chiller and mini fridge auto feeder plumbed into it I may be selling. 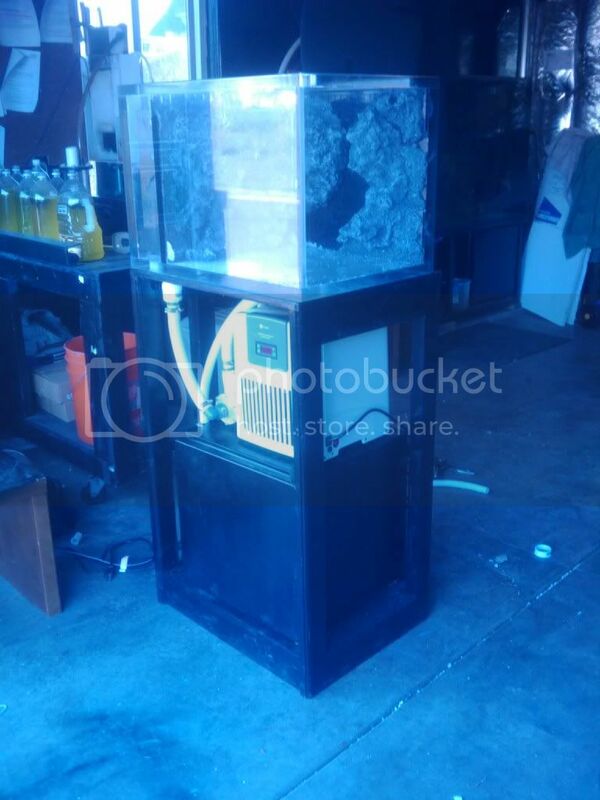 I built is as a ready to go coldwater tank for inside my house, all it needs is the cabinet doors finished. 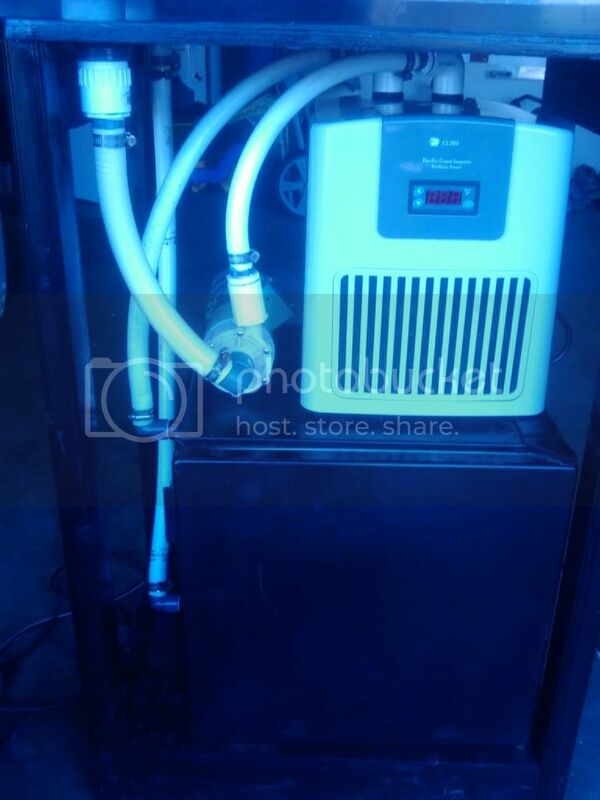 AquaticEngineer wrote: The other is a 500 gallon fiberglass system with a 3/4 horse chiller thats being setup up, I'm gonna try some geothermal cooling methods with this one as well since the chiller is already going under the house and I have lots of room to trench down and coil pipe. You should get great results with the geo... depending on the tubing and length. You thinking a closed fresh water loop? Throw in an algal turf scrubber with a fan and you can't beat it. 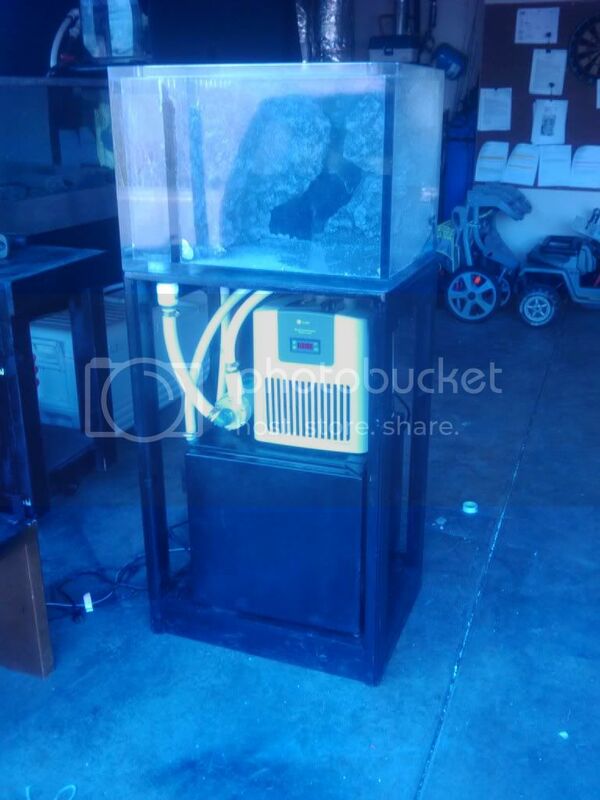 I use a ATS+fan on my tropical tank with halides and it helps huge with the summer months. LittleGoat wrote: Thanks for the heads up on the loc. That's awesome to hear about your finds! How was Seal Rock by the way? Seal Rock was awesome Some great pools to snorkel in and TONS of life. Big Lings, Kelp Greenlings, Buffalo Sculpin, Red Irish Lords, Brown Irish Lords, Rock Greenlings, just about every kind of snailfish, Flatfish, Octopus, Blood Stars, Sun Stars, Painted Anemones, Crazy colored Moonglows all over the place.......tons more, literally in less than 5 ft of water. With the amount of stuff I find free diving and snorkeling in the shallows it may be a while before I actually go full scuba now, lol. guitarmaker wrote: How do you keep your aquarium cold enough for our local species? I have a couple differet systems right now but all with chillers. 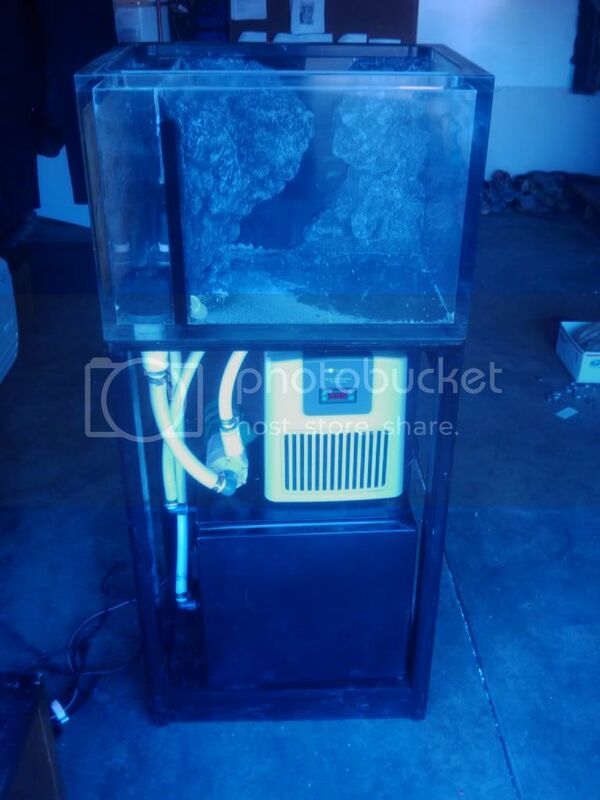 One is a refurbished 110 gallon Marineland Lobster tank with a 1/2 horse chiller plumbed with a 100 gallon marineland side by side tank. The other is a 500 gallon fiberglass system with a 3/4 horse chiller thats being setup up, I'm gonna try some geothermal cooling methods with this one as well since the chiller is already going under the house and I have lots of room to trench down and coil pipe. 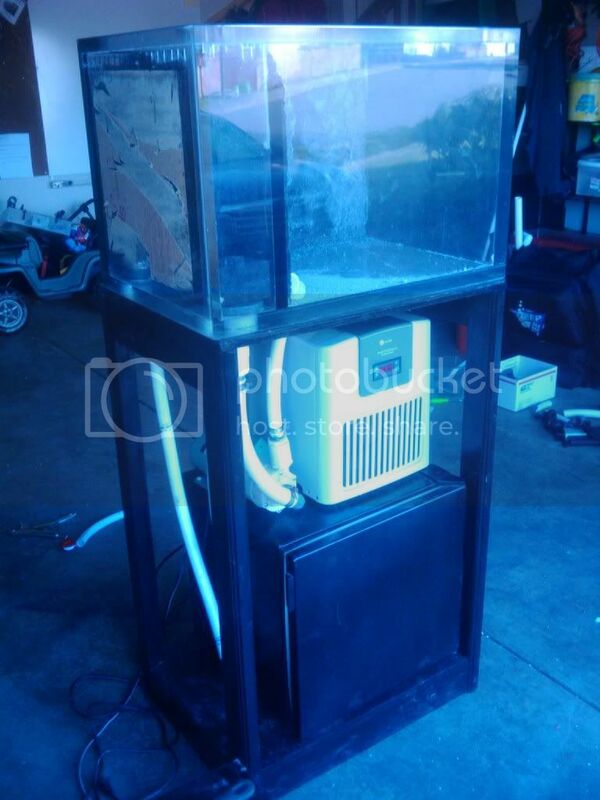 The one thats going in the house is a 1" think 30 gallon acrylic tank with a 1/10th HP chiller and a minifridge auto feeder that will house pipefish, tubesnouts and other species that need a lot of food. I just broke down a 200 gallonish 60"x20"x36" acrylic tank to make room for the new fiberglass system. How do you keep your aquarium cold enough for our local species? Thanks for the heads up on the loc. That's awesome to hear about your finds! LittleGoat wrote: That's awesome to hear about the scallops. Care to divulge the location? Its in the rocks that are exposed during low tides just to the north of the main beach access parking lot in Oceanside. You can either go through the tunnel in the rock or wait until the tide is low enough and walk out around it. Thats a sweet video We used to do a lot of snorkeling in the Umpqua when I was younger. 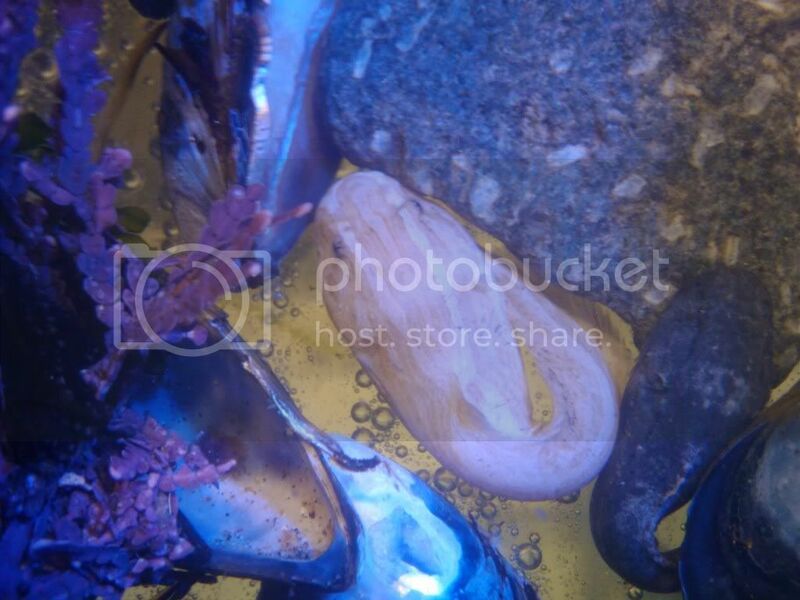 Also found 2 baby GPO's, here's some video of the larger one in one of my tanks. That's awesome to hear about the scallops. Care to divulge the location? Thanks for all the ideas on places to check out Most recently I've gone to Seal Rock, and a little farther south to a place near Strawberry Hill outside of Florence. TONS of cool stuff to see going high speed low drag. No need for fins, or tanks, we do it in just the lowers of our 2 piece 7mm wetsuits with goggles and snorkles and some Kayak boots. There are so many deep crevice pools you can check out during the low tides We were even pulling up 6" rock scallops out of deep pools near Oceanside. The rivers don't have much fish or much life, but have lots of cool volcanic rock formations! 1. Whales cove - that spot looks like it was "made for snorkleing"
The areas I will mostly be snorkeling, free diving, and diving are bays along the oregon coast really. Not extremely silty where we have been. 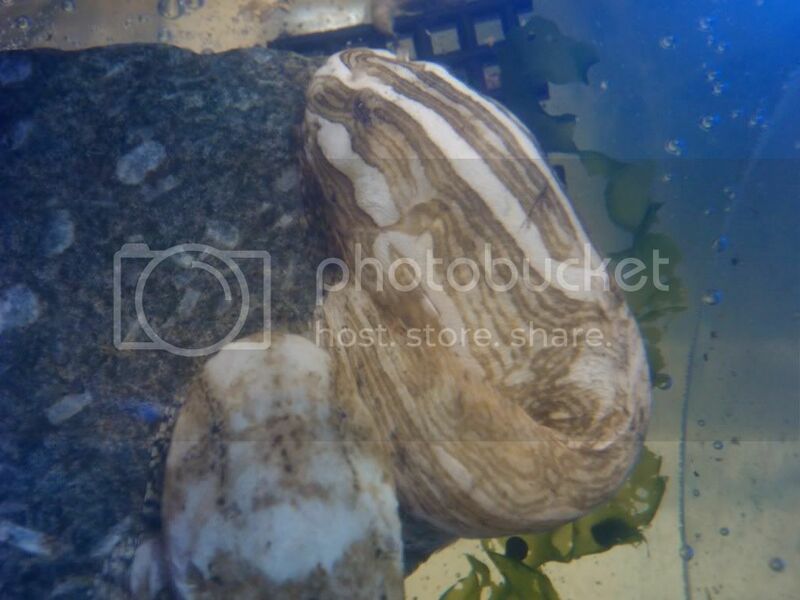 Other than that it will be in coastal rocky areas on the pacific. Sund Rock sounds like it might be worth a trip up north, just gotta get my buddy geared out and in the water. 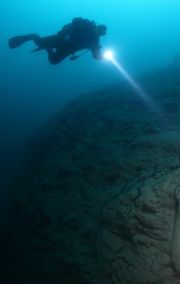 If viz cooperated, Sund Rock would have great snorkeling in the shallows - recently viz has been great in the shallows. Unfortunately, once spring summer algae blooms hit the top 20-30fsw is really murky. The topics of fins are well covered on this forum and in others but that's ok, it's an important topic. If your plan is to go into scuba diving then you need to decide where you'll be diving and what kick is best for your location. For example; split fins are a popular item in the dive magazines and scuba shops: they're easy for beginners to swim with and diving areas covered in coral, rock or hard packed sand your probably not going to be kicking up a lot of silt and screwing up the viz. On the other hand, the Hood Canal or Puget Sound for the most part has a bottom thats very soft and stirs up extremely easy. Poor fin choices used by a novice with poor buoyancy and trim can really make a mess - I'm talking silt storms that look like walls. The hard rubber, solid blade fins, jet or rocket style like scuba pro, turtles, Hollis F1's and similar are popular with divers who need be concerned about mucking up the viz. These fin types work well for frog kicking (do a youtube search) which minimizes kicking up silt. 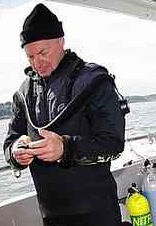 IF your planning on going north, plan on developing good buoyancy, trim and swimming techniques and then turn and look behind you once in awhile just to see if your making a mess. Its been a few years since I have been snorkeling, and even then it was just in warmer fresh water. Coldwater snorkeling is a whole other world :D I dont think I will ever tidepool collect ever again. If I take the time to go to th ocean, I'm gonna be in the water. I gotta tell you guys I got the diving bug bad now with just that little taste. By this summer I will for sure be fully geared and trained for scuba. Quick question for anyone who is reading along. I went without fins this time since most of what I was snorkeling was pretty shallow, well it worked out ok, but it would have been 1000 times easier with fins. What I'm wondering is since I'm looking for a set of fins now, should I go ahead and get a more rigid fin with the anticipation of using it at deeper depths when I am diving? Or should I get a more flexible "snorkeling" fin? Well I'm slowly gathering up my gear, got my wetsuit and hood, borrowed a pair of goggles and a snorkel, and now I'm trying to find some fins and boots so I can go out and look do some shallow snorkeling monday night around Garibaldi. Because the visibility is so bad most of the time at the Oregon coast, I haven't found much to see in the shallow water. However, I love any excuse to throw on a wetsuit and look anyway. The 1st finger at Newport / South Beach is probably a good idea (haven't dove the 1st finger, but the other fingers have a fair amount of life), but the entry off the rocks can be a little tricky for some people. There is a nice sandy beach at Wacoma Dock area in South Beach (between Noaa and OSU). The Tillamook pier also has an easy entry (stairs into the water from the parking lot next to the public crabbing pier). Another option is Nehalem Bay; with the exception of the main channel, most of the bay is less than 10' deep and easily accessible from the state park. Of these options, the 1st finger at Newport probably has the best chance of seeing any fish; the others might have crabs and clams, but much of the area looks like the surface of the moon. The first finger jetty (furthest upriver) at the South Jetty in Newport- tide dependent, but has a fair amount of life. My brothers and I put our 60+ yr. old mom, sister, and 12 yr. old nephew in there without any problems. South Jetty Crab Dock at Florence- also tide dependent, but you can drift in or just hang out in the sandy cove to the left of the dock. In the big cove to the right of the dock, there's some eel grass beds and I've seen pipefish there. Winchester Bay "Triangle"- this is the enclosed area with the oyster farm off the South Jetty. Viz is usually crappy, but it's not tide dependent and is rarely blown out since it's protected. There's a a fair amount of life along the main jetty, but watch for the large pipes that allow water to go in and out to the river. When we were new divers, this was our default location because the conditions are relatively benign. Clear Lake would be cold in a wetsuit but still doable if you plan ahead- a crab cooker to make neoprene soup will help out, especially if you're making multiple dives. There would be a lot to see from the surface. During the fall, many of the mountain lakes have kokanee that spawn in the shallows- Crescent Lake near Willamette Pass is spectacular for this, and would be fun to snorkel. We hit these sites fairly often, so let me know if you'd ever like to meet us out there for a site briefing. Can anyone recommend any areas to go shallow water snorkeling? I'll have a 7mm wetsuit, fins, mask and a snorkel soon enough but wont have the rest of the gear or the time/experience to full on dive. Garibaldi - Closer to shore near the long pier. Been out there before at night and found some really cool stuff just wading around. Netarts Bay & Tillamook Bay - Off of the south spits closer to the sand flats on the inside of the bays. Any seagrass beds I can find.